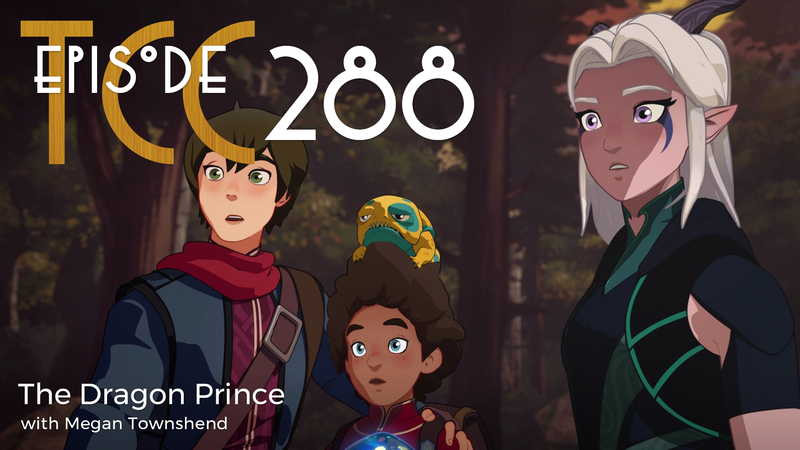 Megan and Joel discuss The Dragon Prince, a new Netflix original animated series from one of the creators of Avatar: The Last Airbender. Some spoilers, but with fair warning. Plus an extra post show Barista Cut for our patrons!